Nara is a city in Western Japan, near Osaka and Kyoto. It’s known as the first permanent capital of Japan but even more than that, it’s famous for the hundreds of wild deer walking around the city. 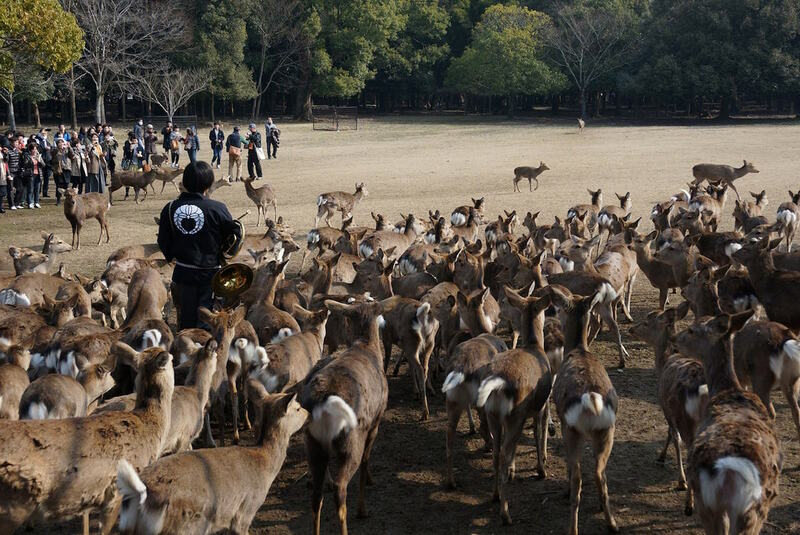 Nara Park (奈良公園) gets countless of visitors every year just because of they want to see the famous deer. These deer are considered to be messengers of the gods in Shinto and they have even been designated as a natural treasure (天然記念物). 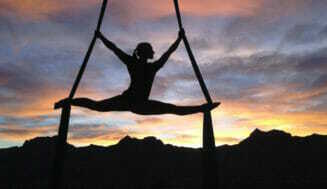 However, as the number of the deer has risen, the problems caused by the deer have become more common as well. 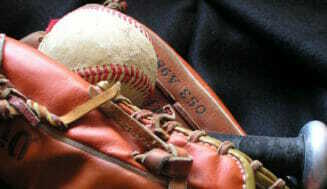 The deer have caused distress to farmers by harming the crop fields for a long time already. As a solution, the prefecture of Nara has decided to start capturing deer. 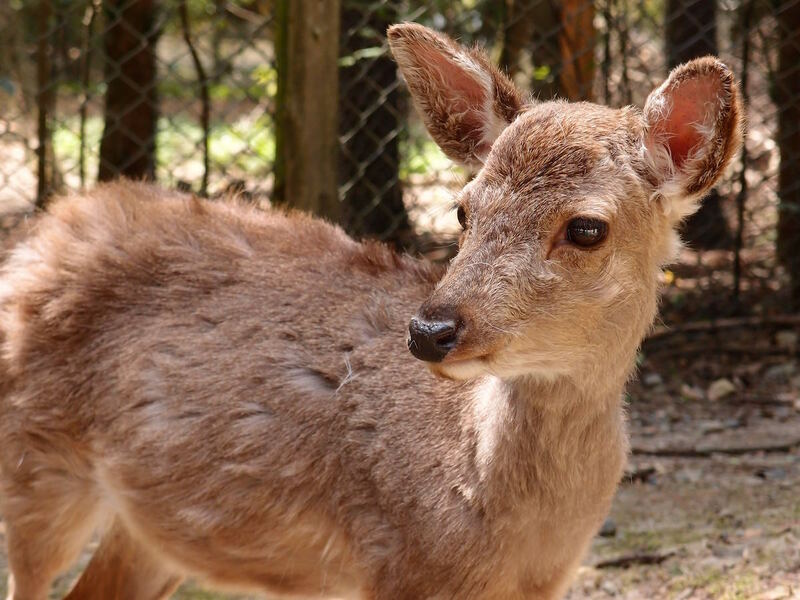 This decision would allow capturing and culling the deer in specific areas of Nara prefecture. On 31th of July, the first trap was placed. Today, on 17th August, the prefecture announced that they managed to catch the first deer. The deer caught was an adult male, and has apparently already been culled. According to Kitahata Yuichiro (北畑雄一郎), the head of the Nara Park Office, the deer caught has already been dissected and there are plans to examine the deer more closely. The Prefecture plans to continue capturing deer until they reach the limit of 120 deers. This cruel decision has brought about a lot of opinions and is currently the most commented article on Yahoo’s Japanese site, having around 800 new comments per hour. While some find this hard decision understandable, many feel that the Prefecture has no right to decide on the lives of the wild deer. Many have also commented rather ironically on the fact that the deer considered to be messengers of the gods are captured. 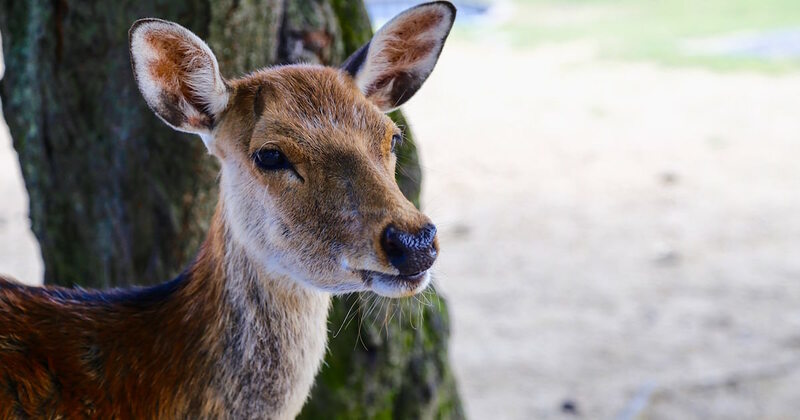 Some commentors also mention that the city of Nara would have never become the tourist spot it now is without the deer, and some accuse the city for using the deer to their purposes and then disposing them when they start to cause problems. Another thing worth mentioning is the large number of comments regarding the way of culling the deer. Some are talking about “the waste of money”, some are wondering whether the prefecture is making sure that the deer don’t have to suffer any more than necessary. Overall, most Japanese people seem to be sad about the decision and think there would have been an another way to resolve the situation.